Are there still spaces left for the track day? I may or may not have enough money to actually commit soon, so might as well see if there's still room haha. I just had a look myself, and yeah it seems the NZ/AUDM WRX Premium has a few menu items missing (mine only has Hazard Warning, defogger and interior light options in the car settings menu), where as in the USDM manual it clearly has more options such as keyless buzzer volume etc. Yeah I have previously managed to use PayPal as a guest, but either I am blind this time around, or the option wasn't there haha. I have deposited $20 into the account. I used 12mth-sub and my forum username as the reference, so hopefully it helps rather than hinders the book keeping Thanks! Only $20 for 12 months subscription? Count me in! However, is PayPal the only payment option? I haven't used PayPal since 2005 and I keep getting "Sorry, we can't add this card. Please try adding a different card to your account" when I try to update my PayPal account, so frankly I'm giving up on PayPal. I can do bank transfer instead if that works. Anyway, as someone who registered on the forums 3 years ago (daaamn), attended one meet-up in Auckland, then moved to Wellington and completely fell off the face of the earth I'd love to get more involved with the Club, especially since I bought a new car recently. This mega meet sounds like a pretty sweet way of getting back into the "car club" scene as I was a long time member and one of the admins of SNZ back in the day, and miss hanging out with fellow petrolheads! I'll try and get a 12 month subscription to begin with, then see whether or not it is feasible to attend the actual meet later, so if anyone can help me get past the PayPal issue for a subscription, that would be awesome. So New Zealand doesn't actually air it yet? They're up to episode 3 already... Which is by far the best episode in a long time by the way! Had me laughing quite a bit. Does anyone here have the cable and know-how to reflash ECU's? so many options haha. I take it Spoon is a member on the forums? I'll send him a message Thanks for the contributions so far guys, appreciate it. Yeah I am leaning more and more to just taking it to someone for tuning. I'll look up Dynotech and see what they reckon. Thanks for the reply man. 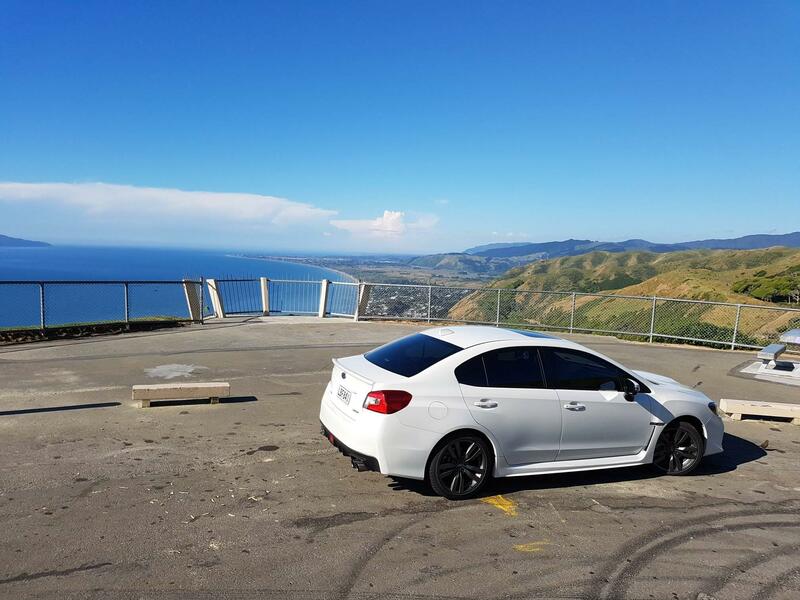 Hey guys, I have a 2007 Impreza S-GT, 5 speed manual. I am looking to get the stock ECU remapped to squeeze as many horses out of it as I can. The car is 100% stock at the moment, and if possible I'd like to keep it that way. I found a dude in Barbados, who tuned a stock 2008 S-GT and found another 25 ponies all saddled up and nowhere to go. This guy does it through email, but I'd much rather have someone local play around with my ECU. Does anyone have any ideas where/how I can get this done? Cheers!